Hedson develops and manufactures products that meet the high demands of professional customers. Hedson successfully combines theoretical design and practical validation, both in our labs and with certified third parties, establishing a strong foundation for high-quality products with high performance. 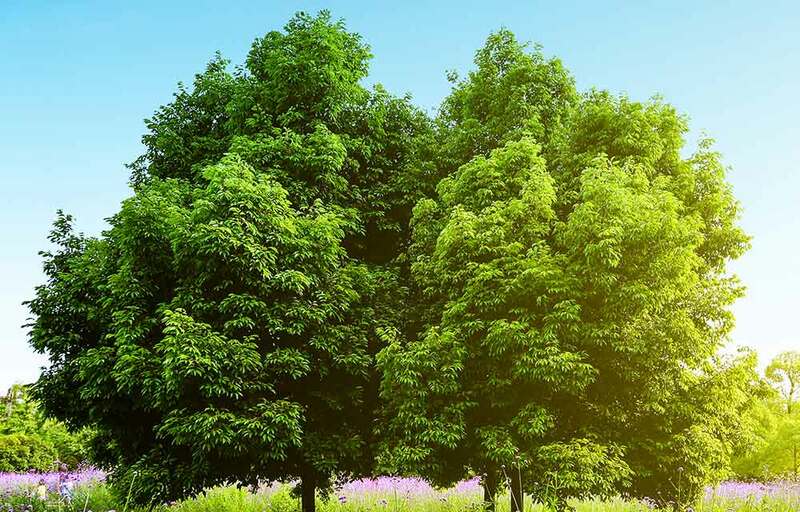 All our products are designed to offer high performance while leaving the smallest possible environmental footprint, not only during usage, but also throughout the sourcing process. Legislation and central agreements governing environmental matters are minimum requirements. We are committed to maintaining high standards and try to minimize both the use of natural resources and environmental impact. 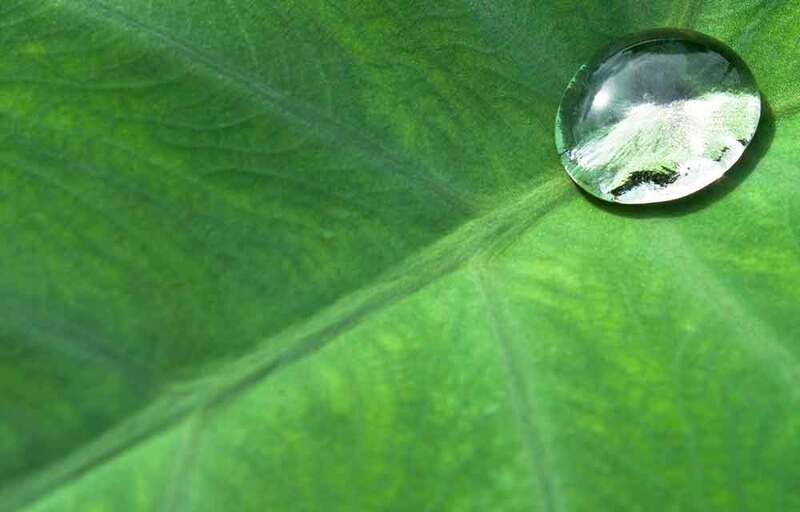 We have worked for many years in accordance with our internal Environmental Management System. Hedson products are 100% developed and engineered in Sweden, with the exception of Herkules brand products, which are 100% developed and engineered in Germany. Daily work in the Hedson Group is characterized by continuous improvements. We are certified for ISO 9001 and ISO14001. Download PDF below to read more. 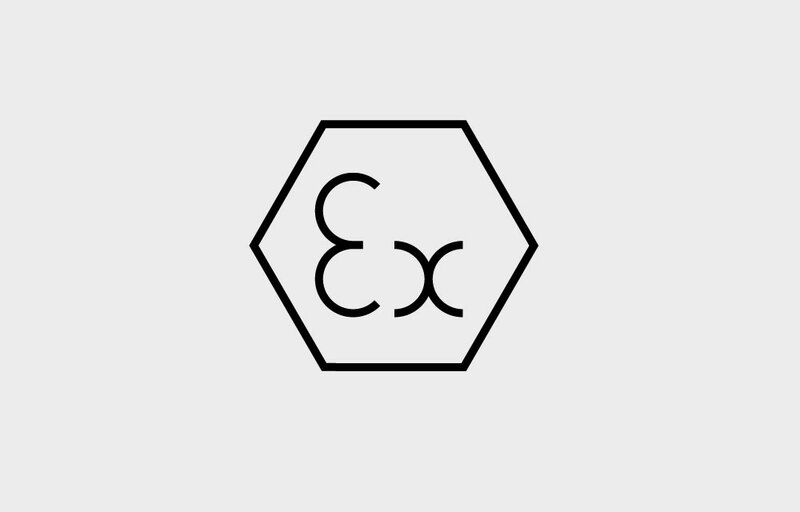 A brief explanation of the ATEX directive. 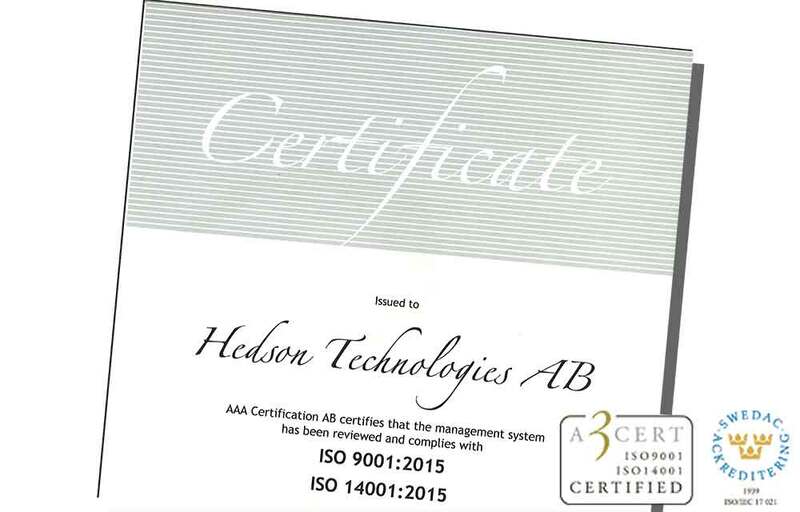 Hedson is certified for ISO 9001 and ISO14001.